LightSheer Duet from Lumenis on Vimeo. Until now, hair removal of larger body areas has been characterized by clinicians as potentially profitable, but limited in appeal – considered tedious by some and avoided by others. In the past, remedies for unwanted hair included plucking, shaving, waxing, electrolysis or chemical depilatories. Some are painful. Some are messy and all are only temporary. 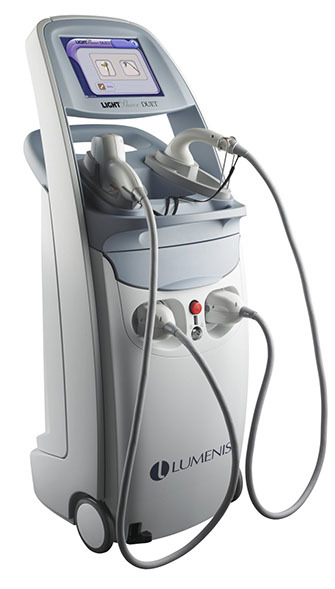 Laser hair removal is a more effective solution. 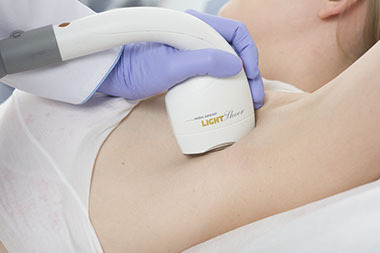 The High Speed LightSheer DUET uses state-ofthe-art diode lasers with vacuum-assist technology to remove unwanted hair and with greater speed and comfort than other methods.